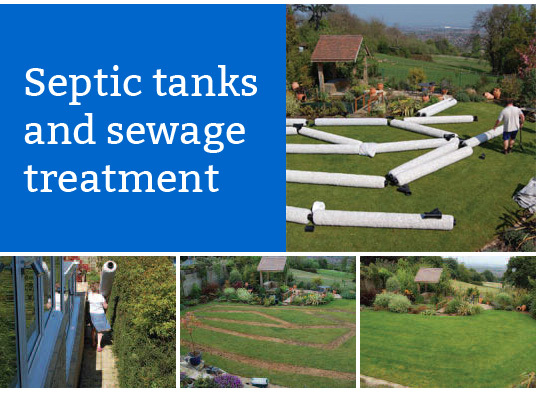 For every septic tank owner, the risk of leakage is a very real one. Septic tank leaks are a major concern and should be checked out for during septic tank inspection. There are a number of reasons why a septic tank might leak and pumping a septic tank that already has leaks would usually not fix anything. The common places to check out if you are suspecting a leak are the sewer line entering the septic tank, the effluent line leaving the septic tank. You should also look out for any visible rust, cracks or any damaged sewer piping. A leaky septic tank may mean that the effluents would end up not being properly treated since they would not make it to the drain field. Leaks into the tank may be caused by ground water or roof runoff being directed into the septic tank. Leaks into a septic tank may also result from heavy sustained rainfall forcing water to enter into the septic tank. A septic tank leakage is a serious issue and is not something for you to try to handle by yourself. If you suspect a leak, you should contact our expert at SO45 immediately. You should also avoid making use of the septic tank till it gets checked out.